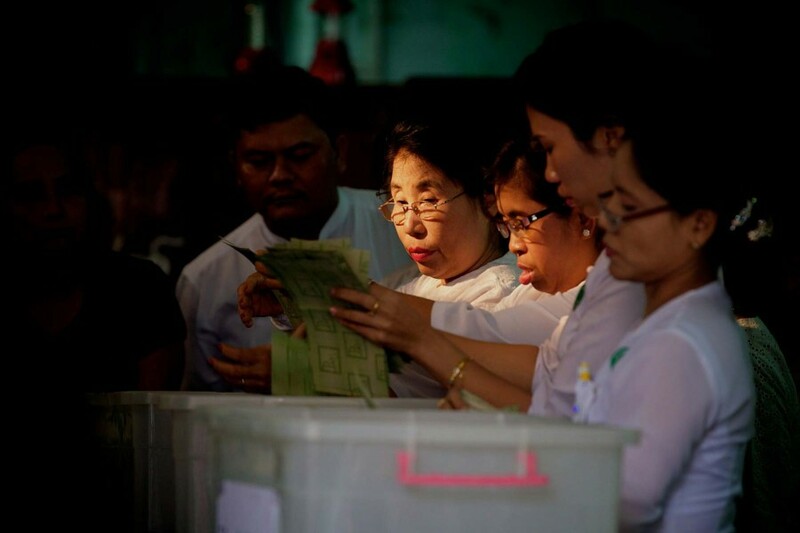 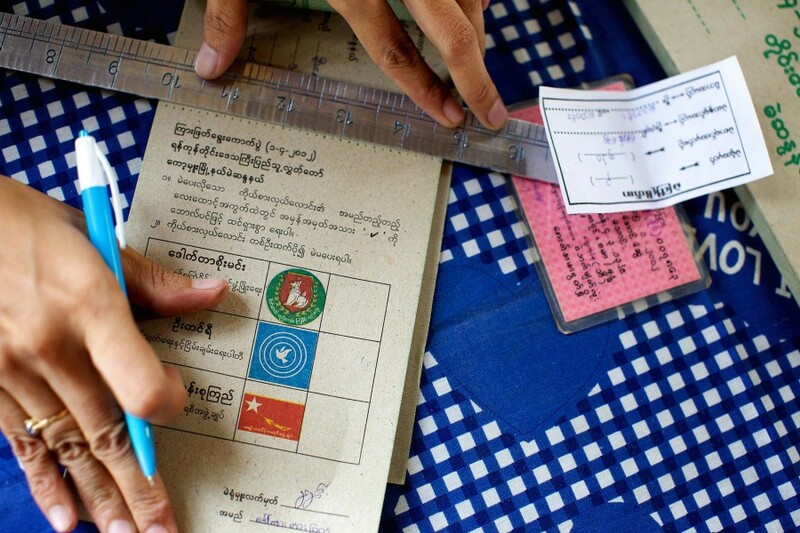 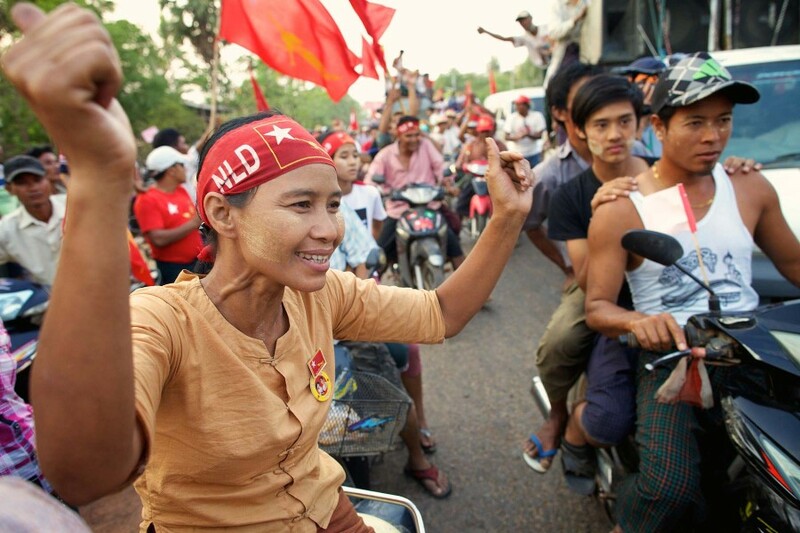 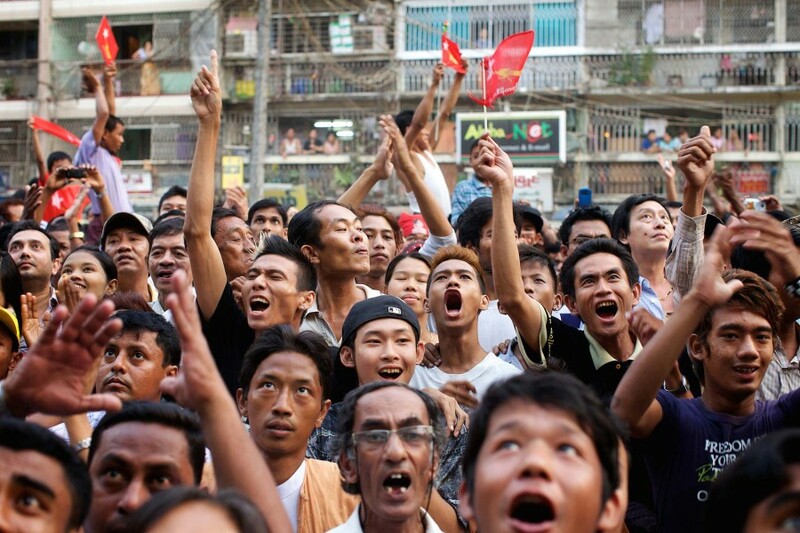 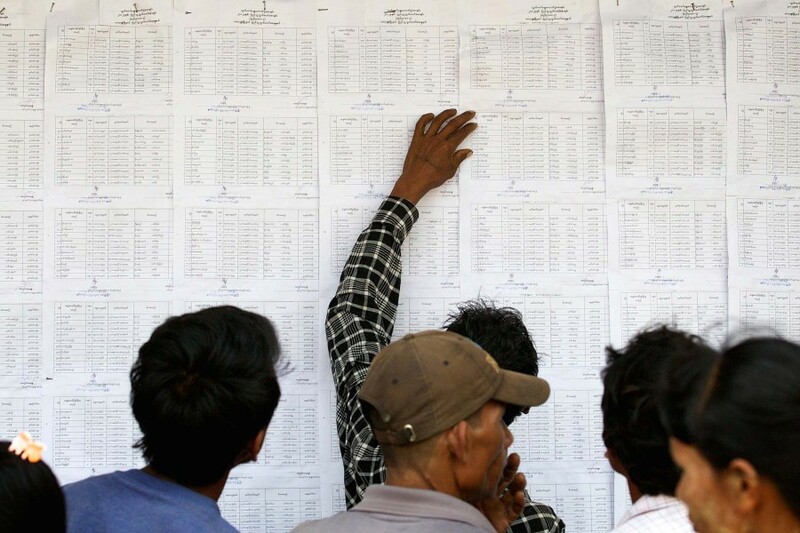 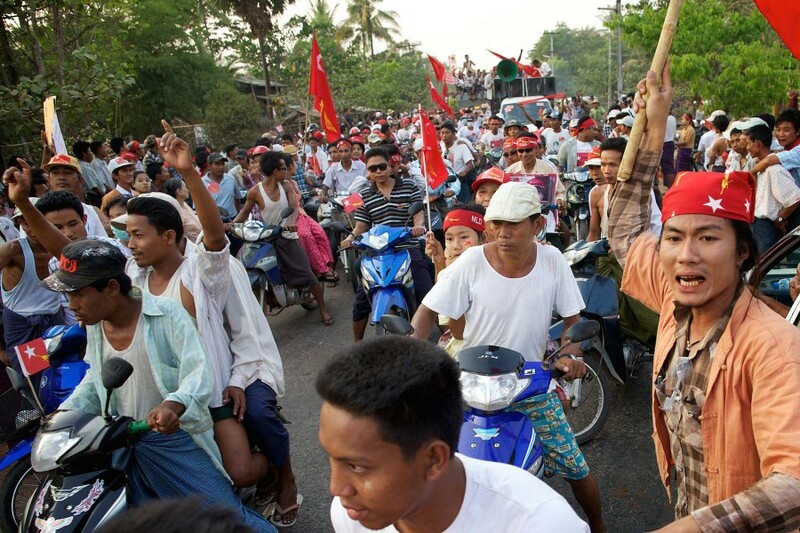 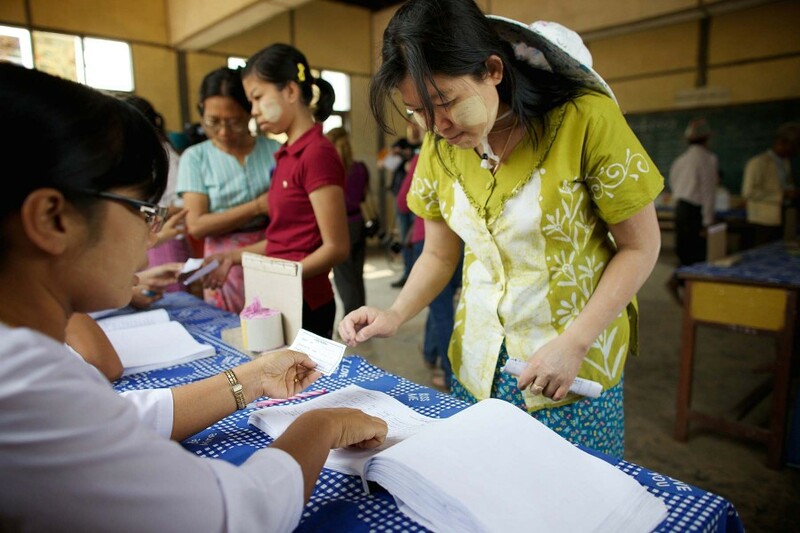 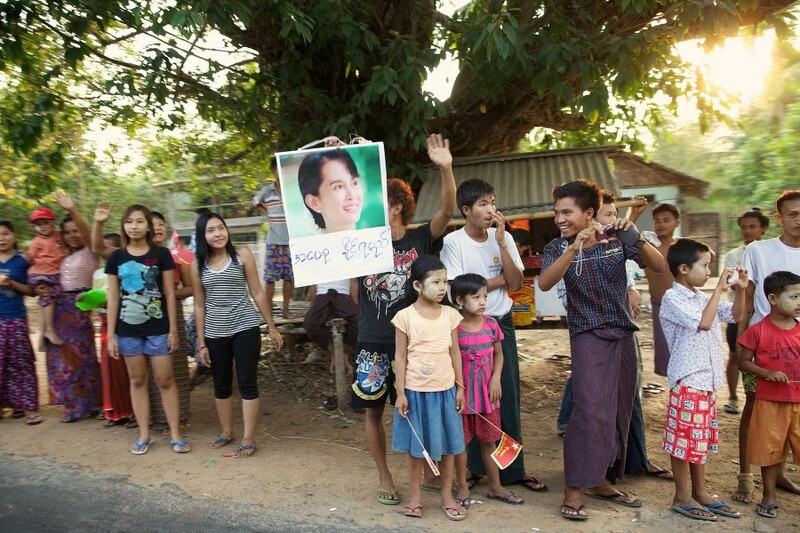 On April 1st 2012, Burma (Myanmar) held a landmark by-election. 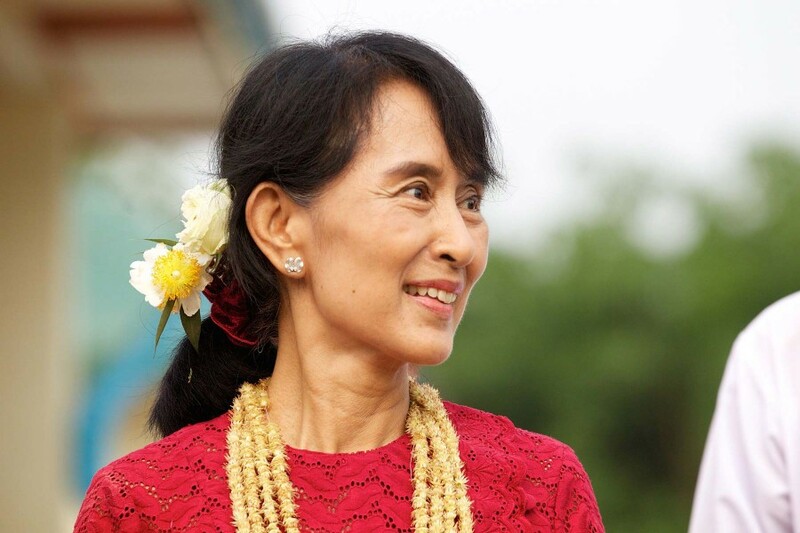 For the first time, National League for Democracy (NLD) leader and Nobel laureate Aung San Suu Kyi ran for political office in the constituency of Kawhmu, south west of Rangoon. 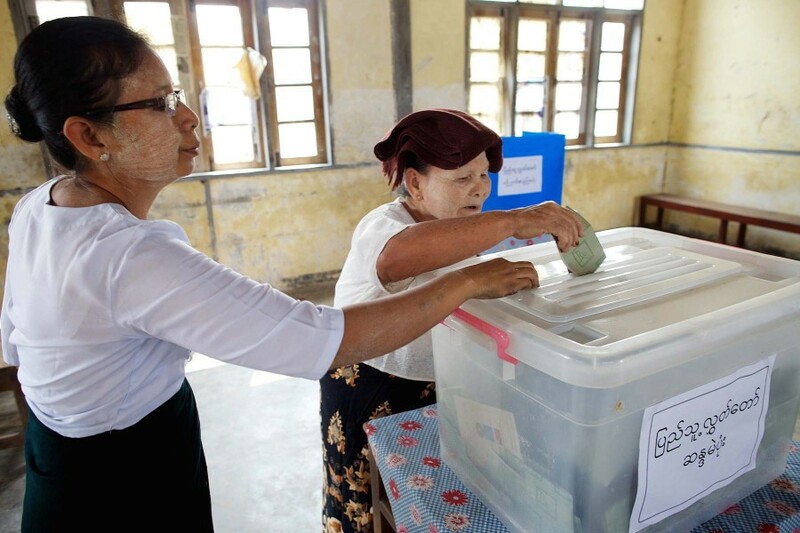 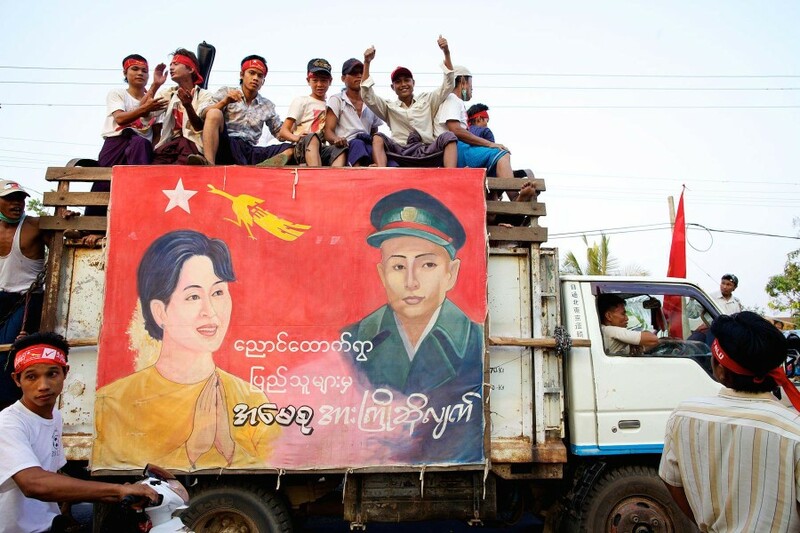 The election was viewed as a major step in Burma’s transition from decades of military rule to democracy. 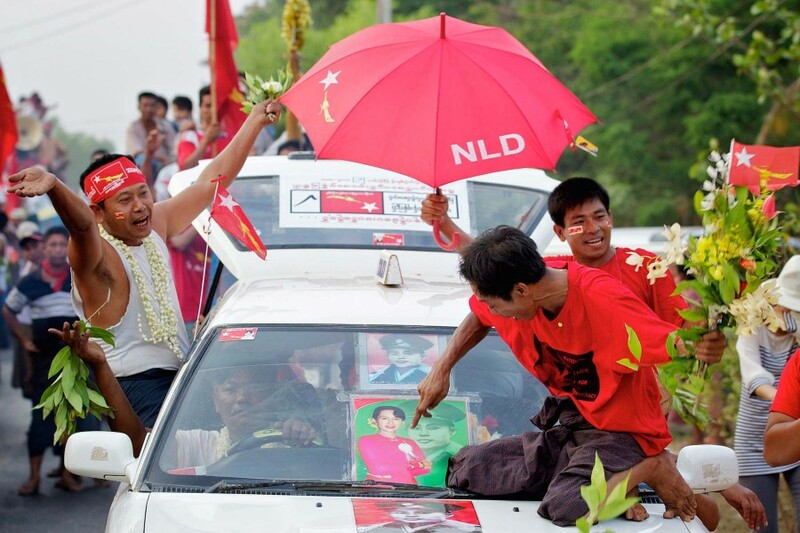 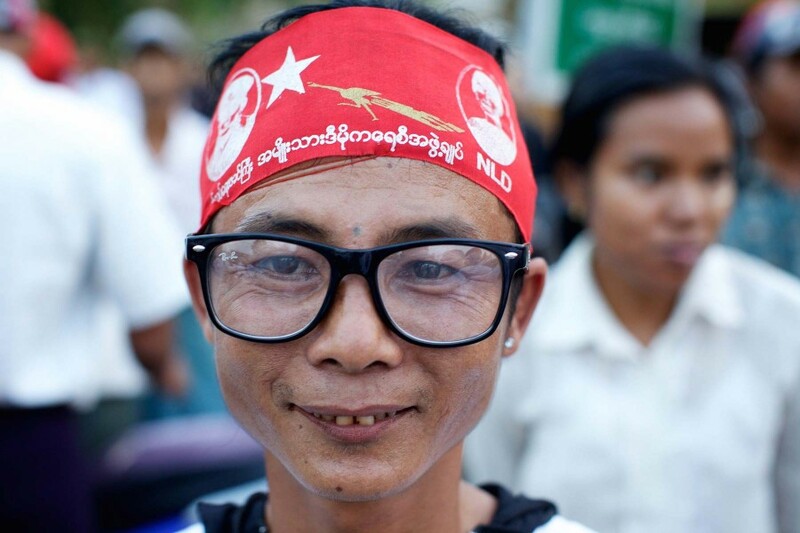 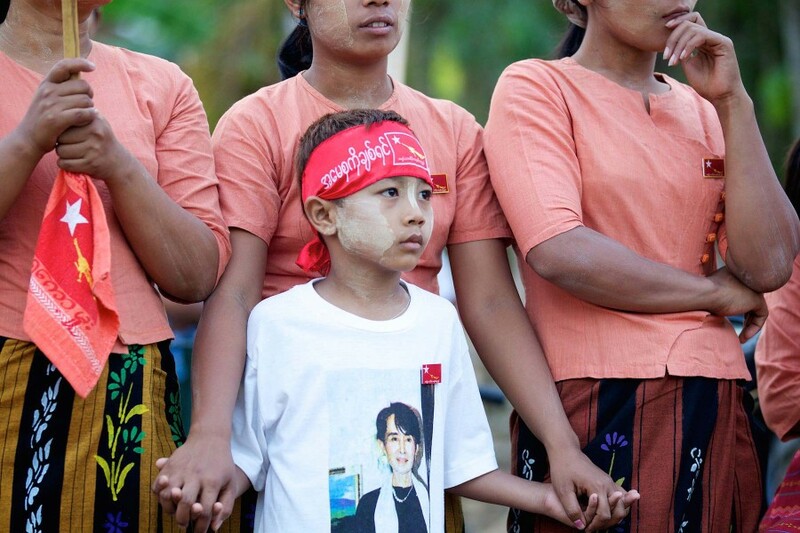 The NLD have taken no part in Burma’s political process since the 1990s, when they won a landslide victory in a general election that the military refused to accept. 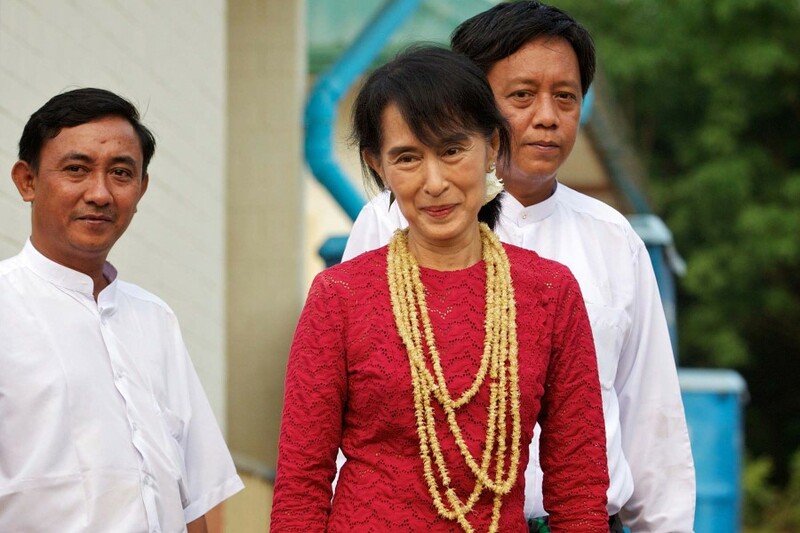 Aung San Suu Kyi had spent 20 years under house arrest and was only released 18 months ago. 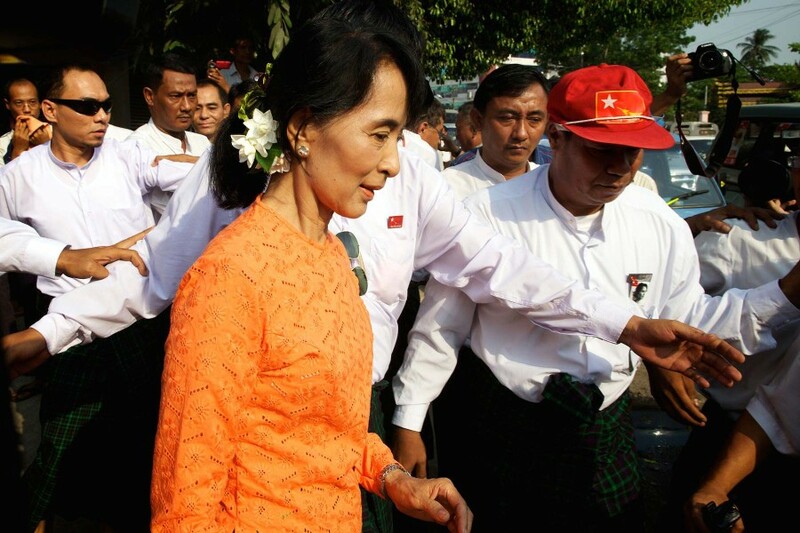 Other major reforms have included the release of political prisoners and the relaxation of media restrictions leading to a wider acceptance into the international community.